Loganville Fire Chief Terry Pilcher calls himself a disciplinarian. His firefighters have described him as a jerk. Ten firefighters accused Pilcher of threatening them, cussing them and even picking on one the chief considered fat. 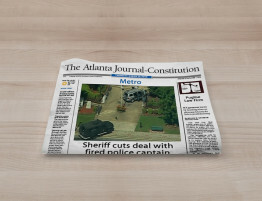 But it was basketball fouls that landed the chief before the Georgia Supreme Court. Pilcher has been chief of the 22-member department on the Gwinnett-Walton county line for 18 years. 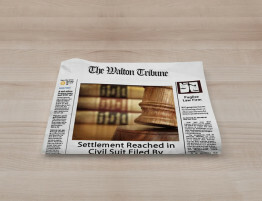 On Tuesday, the high court is to hear arguments on whether a Walton County judge erred in ordering the chief to stay 500 feet from half of the town’s firefighting force. Yes, that includes being at a fire — unless a “credible” witness is present to swear Pilcher refrained from cussing or belittling the men. 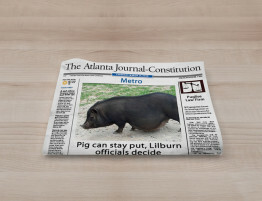 It also means he had to move his office from the fire station to Loganville City Hall. 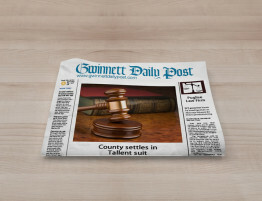 City Manager Bill Jones acknowledged Pilcher might be a caustic boss, but he said Loganville doesn’t plan to replace him, even if the court leaves the now 19-month-old order in effect. 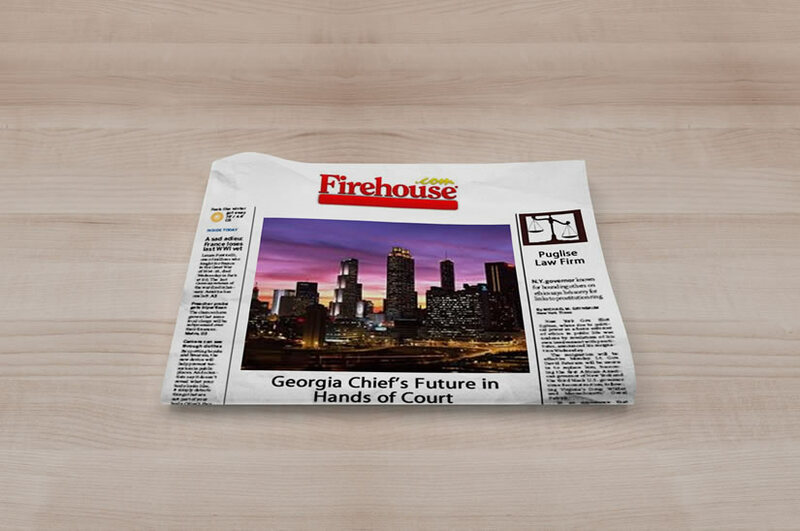 The firefighters won the restraining order against the chief from Senior Superior Court Judge Marvin Sorrells in June 2005. Sorrells found Pilcher’s behavior amounted to “stalking” under state law because he was harassing and intimidating firefighters, according to court papers. Court filings show the firefighters secured a temporary restraining order against the chief in March 2004, but court-ordered mediation and legal maneuvering delayed a ruling. The firefighters told the judge they feared for their safety. Much of their testimony focused on a basketball game played to improve morale and physical fitness, but they also described other confrontations with Pilcher, according to court papers. Mike Puglise and Ed Marger, Pilcher’s lawyers, argued the complaining firefighters sought the stalking orders to manipulate the justice system into removing an unpopular boss. The Legislature never intended the stalking law for this type of situation, the lawyers argued. Paul Rosenthal, attorney for the firefighters, declined to comment, citing a gag order imposed by Sorrells in 2004. 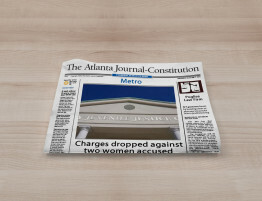 The Georgia Court of Appeals, however, found Sorrells interpreted the law correctly. 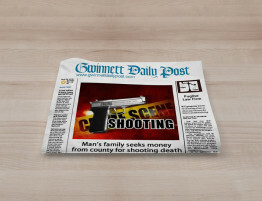 The appellate court described the chief as elbowing another firefighter in the chest and stomach when the firefighter blocked the chief’s shot during a basketball game. When the player again blocked the chief’s shot, the chief threw a basketball with all his force at the player’s legs; he also shoved the player after getting bumped by him during play. A lieutenant intervened to calm the chief, who also kicked and shoved other players and had demeaned them off the court, the court said. “Witnesses testified to various incidents of physical assault and repeated verbal abuse by Pilcher directed toward these and other employees of the fire department,” the court said. “The incidents of verbal abuse included cursing, threatening employees’ jobs, and belittling employees’ intelligence, personal life, weight, sexual inexperience or financial situation. Pilcher dismissed most of the allegations as overblown and said the restraining order didn’t keep him from doing his job. He is paid $61,000 a year. He became chief when the city established a full-time force in 1988. Jones, the city manager, said Pilcher complies with the court order to have a witness vouch for his behavior around the firefighters by having an administrative assistant or deputy chief with him when he visits the department. One of those deputy chiefs, Jason Ford, brought the original case along with Carl Morrow and Jason Stribling, who has since left the department. Stribling was the player fouled by the chief, according to court papers. Stribling and Morrow declined to comment Friday. According to court filings, Stribling later was disciplined for stapling another firefighter’s head — in this case, the chief’s son, who also is on the force. Ford, who dropped out of the case and was later promoted to deputy chief, said “emotion” caused him to seek the original stalking order against Pilcher. He said the basketball game was the last of a number of complaints about the chief. Later, however, he decided it was an overreaction and questioned the motivations of other firefighters pursing the complaint. Jones said he had planned to discipline Pilcher for his behavior — until the judge intervened. But the city manager said he took a different action to address the problem. “We took down the basketball goal,” Jones said.